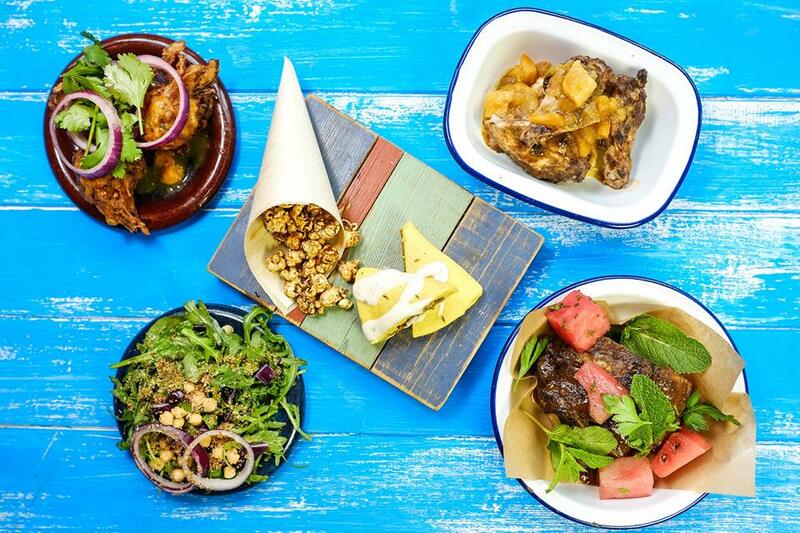 Turtle Bay is perfect for a big night-out, a quiet dinner for two, lunch with work-mates, somewhere to dump all those shopping bags or just somewhere to break the journey home. Great service, dessert was too sickly but everything else was great. Great food and atmosphere!! Staff were very helpful and friendly!! Had a lovely meal. Just one comment. I am  gluten free and the menu doesn't state what is gluten free, but last time we were here it did. However our waiter was really helpful and went to check on what I could have. Service is always super friendly and fast even at peak times and you're always made to feel looked after. Cocktails are superb as well as the food whether it's snacks or a 3 course meal. The amazing atmosphere and great service have made Turtle Bay Middlesbrough my new favourite place to have a drink. 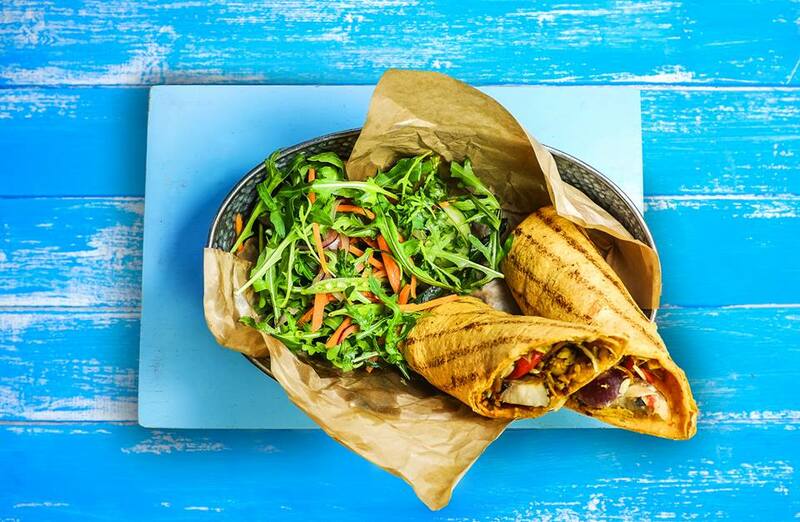 I love that there is a high street chain providing Caribbean food and that it is proving to be popular. 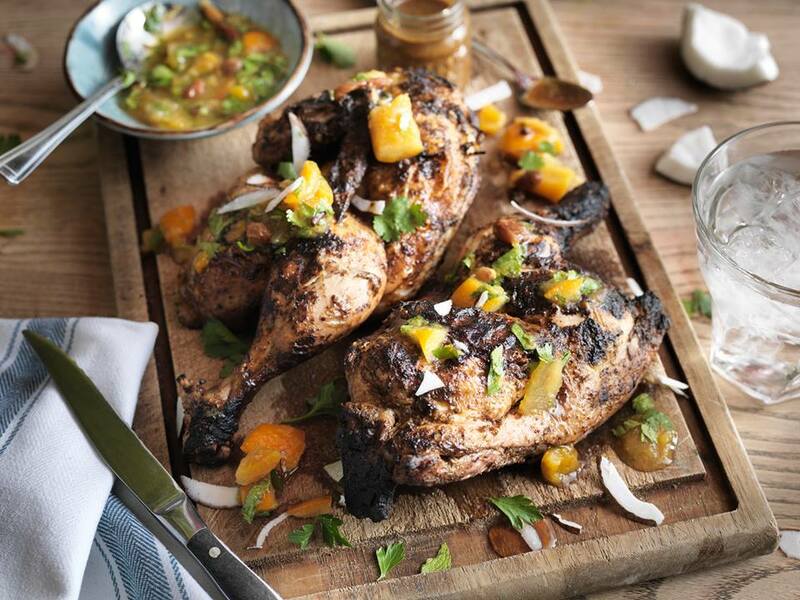 So it should be, Caribbean food is superb. 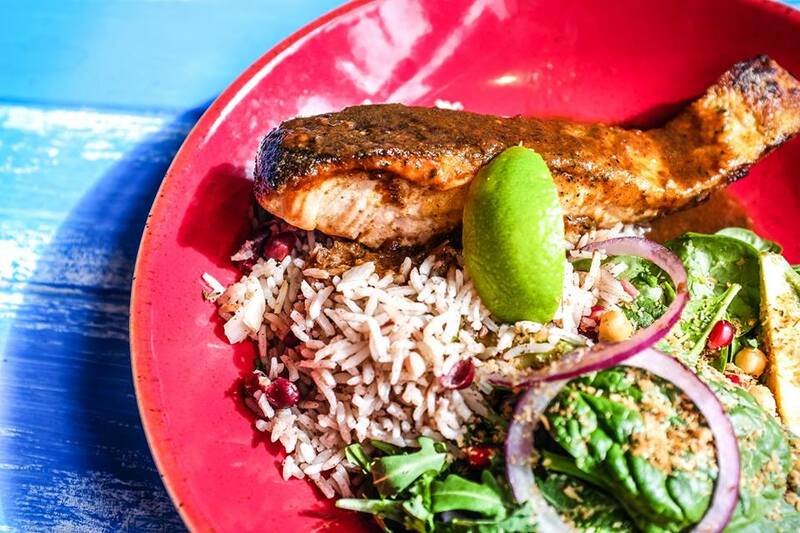 However, in Turtle Bay’s desire to appeal to fashion and a wider market, the food is provided in a watered-down way and really lacks the flavour and punch of true Caribbean food. The cocktails I had were tasty but contained very little drink and a disproportionate amount of ice. I suppose this experience is no different to anyone going to restaurants which offer cuisines from different parts of the world which get presented for a British Market. Also, whilst I don’t expect you to sell Jamaican Blue mountain coffee, because that would be relatively expensive, I do think your coffee marketing is very misleading - yes Marley is connected to Jaimaca BUT the product it supplies is no different to most coffee suppliers, it comes from Africa! Having said all that, we did enjoy our experience. We went to the Turtle Bay for the first time and we was delighted how amazing the place was, the food was very tasty, the service was excellent and very fast and the cocktails were amazing. We would definitely return In the future next time we are in Middlesbrough and we can't wait to go back would recommend to anyone and everyone. We came here for the first time ever on Saturday, never had Caribbean food before. Loved it, great party atmosphere, delicious food, and Niall was the best waiter ever with the BEST dance moves :) Cocktails were a bit expensive but apart from that it was a perfect night. i was a bit annoyed with myself as i forgot to show my id number on the app to the member of staff and missed out on lots of turtles. but went there with family for my birthday celebration had great time. Great service time and time again! Couldn't fault our visit. Drink is drink, however food was lovely. Staff very pleasant, and eager to help. Place was clean, including toilets. Even as we left, staff were pleasant and wished us well. Well worth a visit. It was our first, but definitely not our last. First time we went turtle bay and we loved it, the food was lovely and the staff were fab. We’re thinking of going again on Friday. great night had by all, thankyou very much! Food was great quality, something different to the norm. Staff were all friendly and welcoming. Lovely atmosphere and buzz. Fantastic tasty food and excellent service! Cocktails were really nice as well especially as they were on the 241 offer!